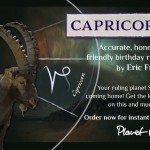 Yesterday, I recorded your Capricorn birthday reading. It’s about 70 minutes in length, in two sessions. This is your birthday audio — an entirely different reading from The Art of Becoming, which will be ready in January. You are living in extraordinary times, as a Capricorn or Cap rising. There’s been nothing quite like this in your sign since the early 1990s, when the Uranus-Neptune connection passed through town. That was a while ago — and what you’re now working with is just as significant. At the moment, the Sun, Venus, Saturn and Pluto are in your sign, which is building to a series of major events that peak in 2020. That may seem like a long way off, though time marches on. The presence of Saturn, the ruling planet of Capricorn, is a reminder to tend to your growth, shore up your foundations, and take your place in the world. Saturn in your sign is helping ground you in your real priorities. In this reading, I focus on several key points of development, though none is as important as your relationship to your family, and your family history. For all you want to do in life, all the ways you want to succeed, and solidify your process of self-actualization: the family connection is essential. This relates directly to your most intimate partnerships, because they’re based on an emotional foundation that was laid in childhood. I provide specific information about how to work with these elements, and how to engage in productive self-therapy (it’s not always so useful, but it can be). 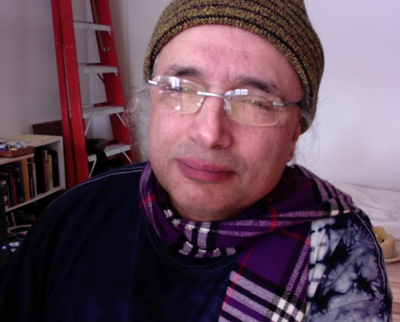 Your reading includes access to last year’s recording, plus your 2017 written reading (from The Book of Your Life), and a tarot reading that will arrive in about a month (maybe more, maybe less). You can get instant access when you order the reading here for just $44. We will increase the price further when the Tarot section is published. This reading is also included with the Backstage Pass. 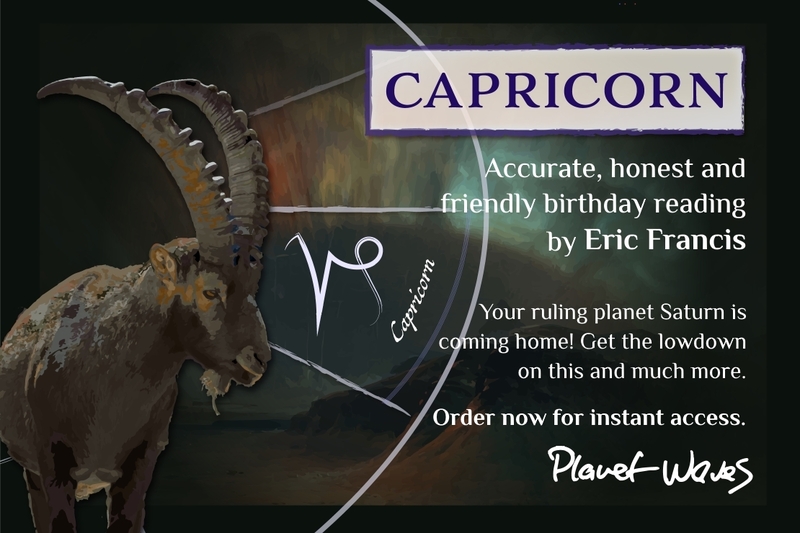 If you’re not a BSP member, you can upgrade and extend your current subscription, and the Capricorn reading will be included. Thank you for being a Planet Waves customer.